This is my Toklo Driftwood laminate review based on me installing it in one of my clients home. They purchased this particular product on the internet. This Toklo Driftwood is 12 mm thick and has a AC 4 rating. And carries a Lifetime Residential / 5 Year Light Commercial warranty. The cost for this laminate was 1.69 per square foot. After paying for shipping costs they paid 2.36 a square foot. That's not bad for a 12 mm laminate delivered to your door. The locking system is whats called a drop and lock. This means that you tilt the long edge up to engage the long side, and then as you drop the plank down it automatically locks the ends together. 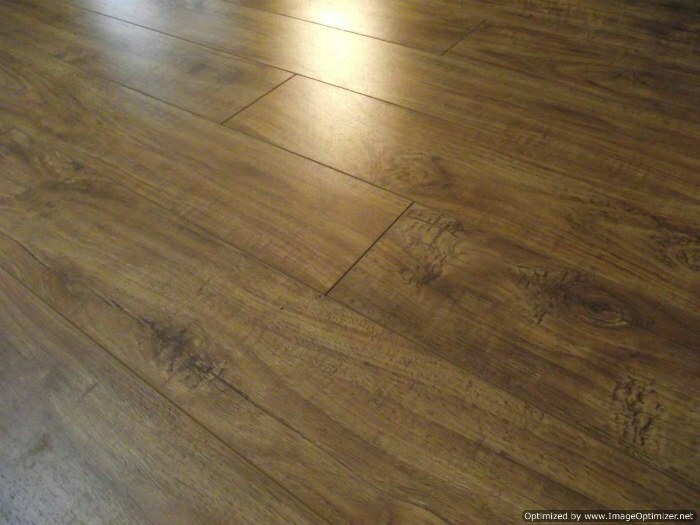 This Toklo Driftwood laminate flooring is close to 4 feet long by 5 inches wide. 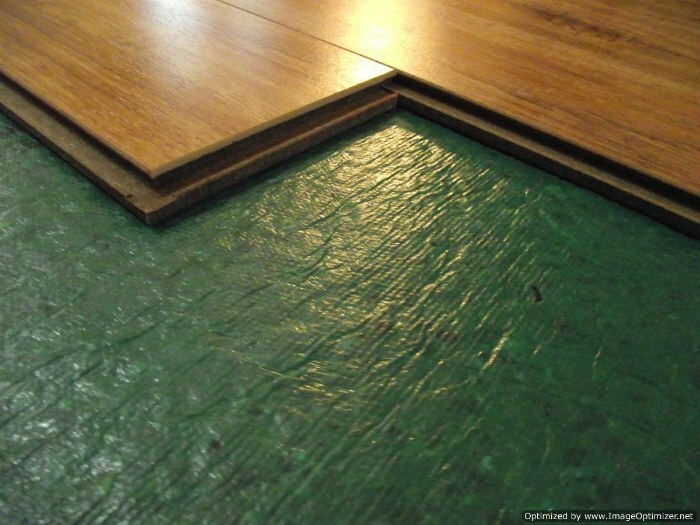 All four edges are beveled which gives it the look of real wood flooring. The the core is made of high-density wood fiber that is extremely dent and moisture resistant. Although the planks cannot be tapped together laying flat on the floor next to each other, the installation is easy when installing in open areas. 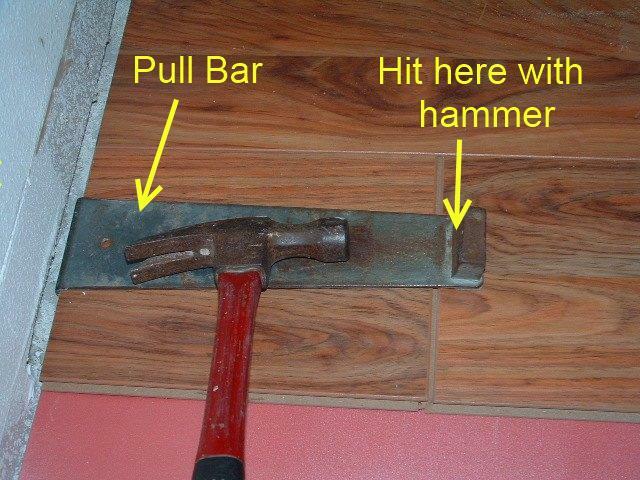 When installing around door jambs, you may need to shave some of the locking system off, and then apply some glue (Elmer's wood glue works good) so the planks can be slid under the door jambs and then pulled into place with a pull bar . Doing this is well worth it when you consider the quality of this flooring.